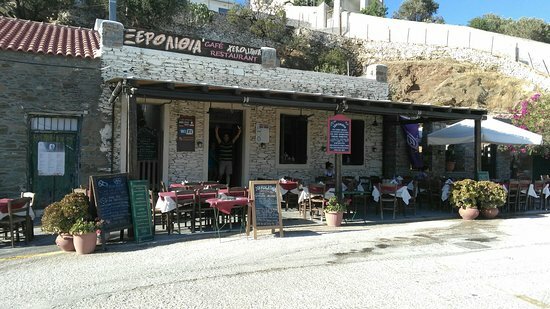 ... very tasty in particular the moussaka.Great fish meze!Very good quality of local food, with very impressive fresh fish. 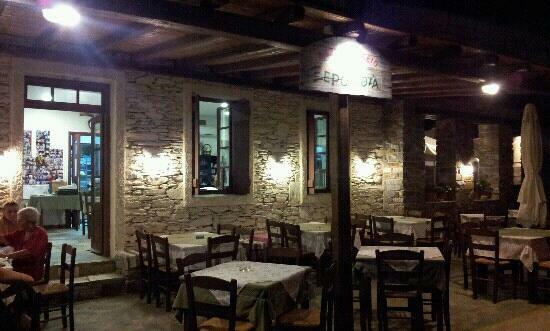 Having been storm bound in Lautra we had opportunity to sample restaurants here and this was our favourite. Food excellent with very friendly staff , good value for money. Definitely recommend it. We went to nearly all the restaurants in Loutra but this was the best. Both meals we had were very tasty in particular the moussaka. If you are in Loutra this is the place to eat. 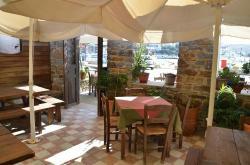 Small Taverna close to the Loutra marina, with a a great team of staff. Excellent seafood choices, and their lettuce salad was truly amazing! And do try the semolina cake! We visited the place while looking for ouzo meze and revisited again twice.It was the best choice in Loutra. 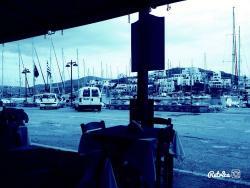 Fresh seafood and small fish along with other delicious "meze". Good ratio for portion/price. Great service too. 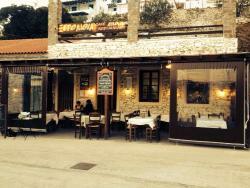 A friendly taverna on the harbour, ideal for watching the world go by. 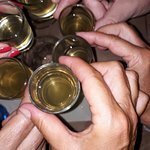 Really good and interesting food, reasonable prices. I would highly recommend this restaurant. Very friendly chef who did a very nice choice for us. Outstanding goat and a very fresh fish. Just let the chef do his best choice and you will not regret. Average food, very good service, high prices, you won't miss much if you don't go. I haven't tasted fresh fish, so, I don't have an opinion. 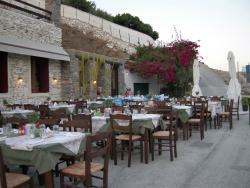 A nice small restaurant, with good food (especially the fish platter) and great service! Would go again the next visit. Get quick answers from Xerolithia staff and past visitors.